One of the cool new features of iOS 10 is the ability to input Emojis through the predictive row at the top of the keyboard that tries to guess what you’re trying to say before you say it. 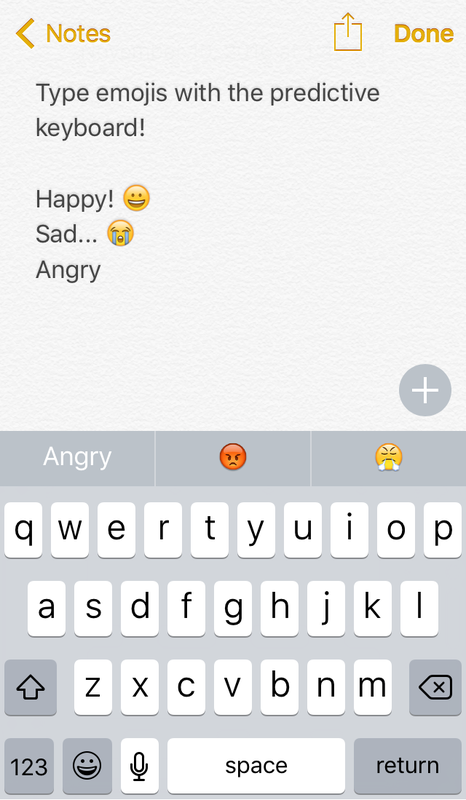 When you express certain words, iOS 10 will recommend Emojis to communicate the word instead, and a new free jailbreak tweak called EmojiSuggest brings this functionality to jailbroken iOS 9 devices as well. With EmojiSuggest, you can utilize various different kinds of words to be replaced with Emojis. Some of the more common ones, such as happy, sad, and angry among others, will yield Emojis that reflect upon the word you’re saying. 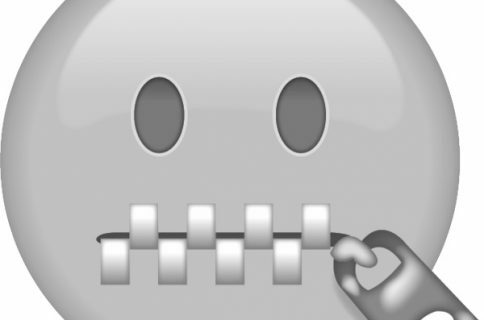 The list could go on and on, delving into all the different kinds of Emojis there are, but you’ll have to experiment with it a little bit yourself to get a feel for what kinds of keywords will trigger Emojis in the predictive keyboard. It’s worth noting that you have to fully complete a word by typing it out before Emojis are predicted for you. For example, you can’t say “Birthda” without the “y” and expect to see a cake Emoji; you would need to type “Birthday” before it will be shown to you. 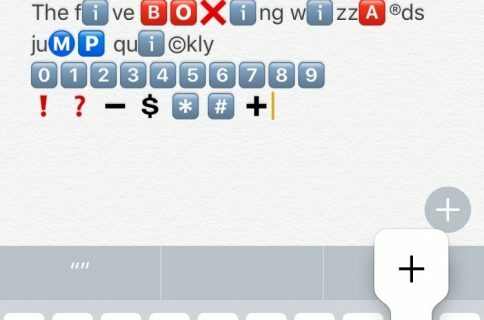 The developer says that 700 words are supported, including basic plurals, so you should have no problem utilizing this tweak in your daily life in conversations with iMessage, or even in jotting down notes for yourself. A respring button is also included so you can save your changes. 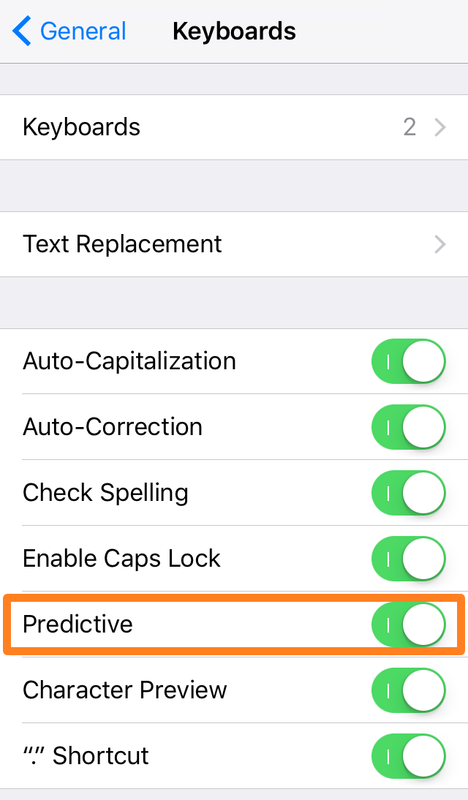 And one final thing before we wrap up here, you need to make sure you have the predictive keyboard enabled on your device before you can use this tweak. It may sound obvious, but some people may actually forget to turn it on and think the tweak is broken. 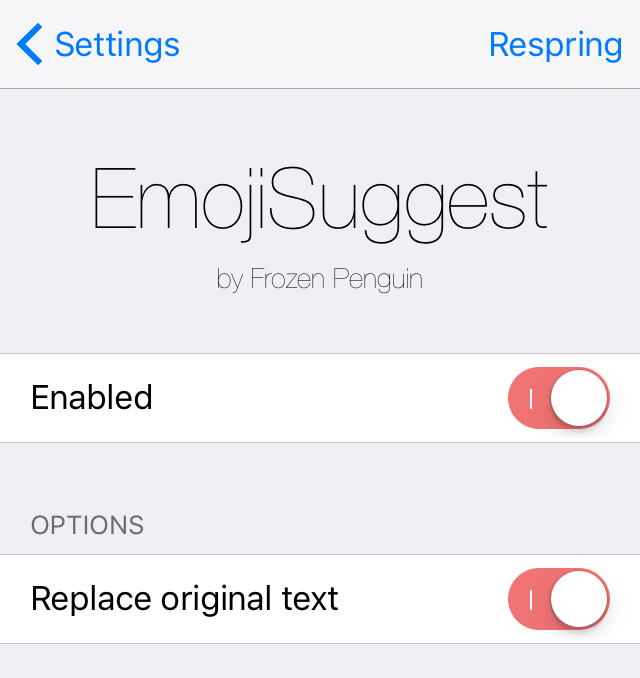 If you’re interested in trying EmojiSuggest on your jailbroken iPhone or iPad, you can download it free of cost from Cydia’s BigBoss repository right now.